The first China Europe freight train service started in March 2011 and was previously known as the YU-XIN-OU, or the Chongqing-Xinjiang-Europe International Railway, which began in Chongqing in southwest China before heading to Duisburg in Germany via Kazakhstan, Russia, Belarus and Poland. 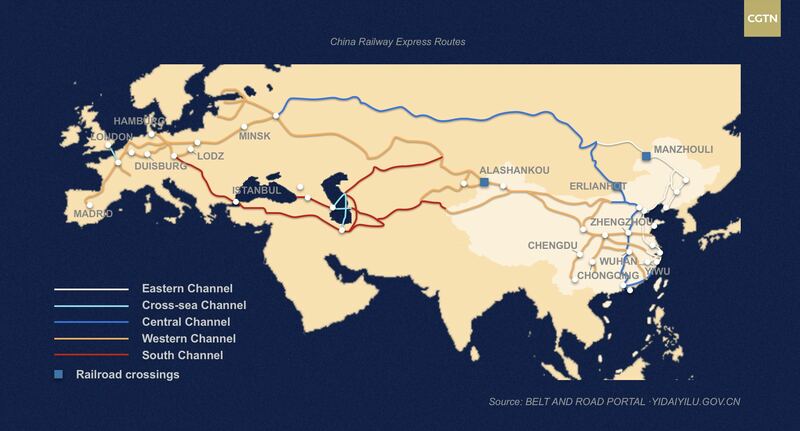 As a crucial part of the Belt and Road Initiative (BRI), the network today is composed of 68 domestic lines and links with rail abroad through the three main channels. The existing west line departs from Alashankou Pass, a major rail port in northwest China's Xinjiang Uygur Autonomous Region, links with the trans-Siberian railway through Kazakhstan and arrives in Europe. The middle route exits China via Erenhot in the Inner Mongolia Autonomous Region, passing through Mongolia and connecting with the trans-Siberian railway to Europe. The east line departs from Manzhouli, also in Inner Mongolia, and connects with the trans-Siberian railway to European countries. 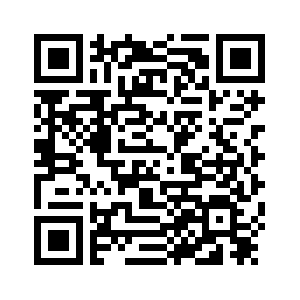 Yixin'ou, also known as the Yiwu-Madrid freight route, is the world's longest cargo line, linking Zhejiang's Yiwu, the world's largest wholesale market for small commodities, with the European commodity center of Madrid and covers 13,052 kilometers. Also, on September 6, 2016, the first new south route from Chengdu in Sichuan Province to Istanbul, Turkey, exited China via Khorgas, also in Xinjiang and through countries including Kazakstan, Azerbaijan and Georgia by rail and ferry. 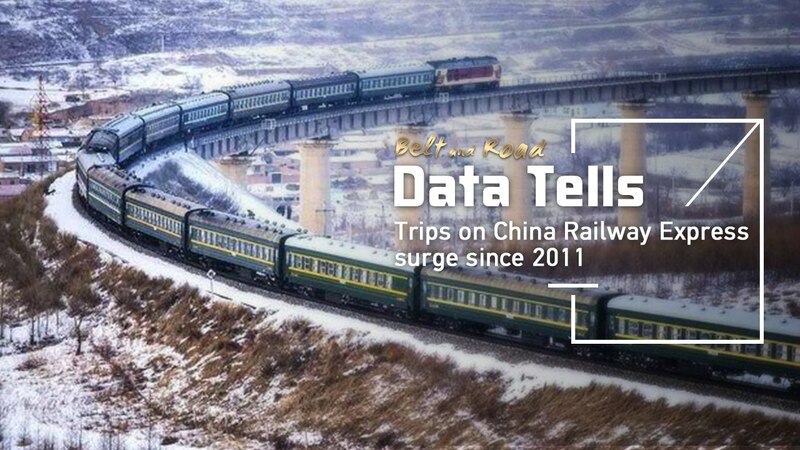 When the China Europe freight train launched in 2011, there were only 17 trips all year round. Since then, freight volumes have seen a substantial increase with 6,363 trips made in 2018 alone, which is almost equal to the total number of trips in the previous seven years combined. Boosted by the unveiling of the BRI by Chinese President Xi Jinping during his visits to Central and Southeast Asia in 2013, the number of trips along the network in the following year catapulted, surging by 285 percent. 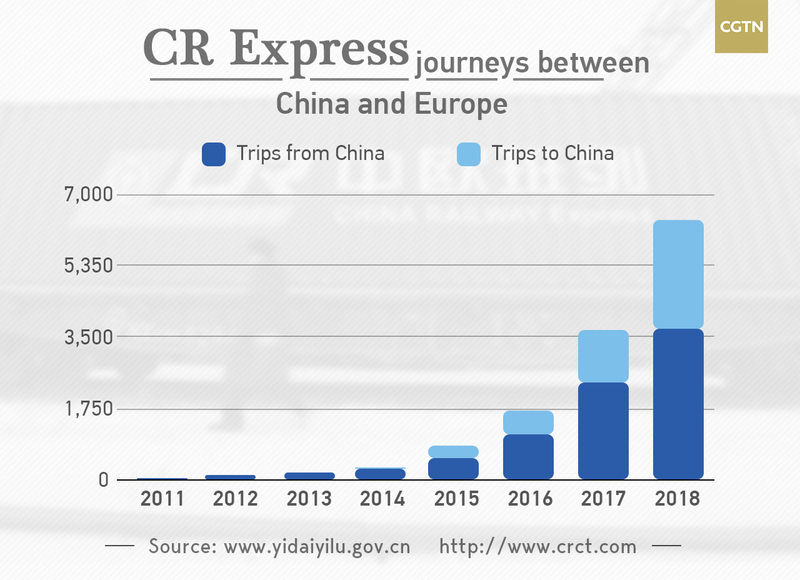 On June 8, 2016, China Railway unified all China Europe freight rails with the new brand, "China Railway Express (CR Express)," to further promote its brand image and better provide one-stop service in cargo inspection, quarantine, and customs clearance and other areas. The direction of freight traffic also became more balanced over time. Prior to 2014, every trip along the network was heading in one direction – from China to Europe. But the land bridge handled 105,930 Twenty-Foot Equivalent Units (TEUs) from Europe to China in 2017, accounting for 33 percent of the total freight in the same year. Also, in 2018, the proportion of inbound trips increased to 42 percent of the total trips.